At what point do reach the pinnacle of human performance? Every Olympics we see people break Olympic and World Records. This has been happening for years now, in several events every Olympics. Sometimes by not much, sometimes by a ton. But when do reach the point that we saw the fast, strongest, BEST to ever compete in a particular event? When do we reach the point that in certain events do we do not break records anymore. Sprinters can’t run faster, lifters can’t lift anymore, boarders can’t do any more flips or revolutions. Even with advances in equipment, advances in training methods and even with doping, surely we will reach a point that we can’t do any better. Just a something I’m thinking about during these Olympics. We watch the Olympics because of the amazing feats that happen, and we can see the top of human performance, but when do we finally reach that peak? With the beginning of the NFL season coming tomorrow, for a lot of people, that also means the beginning of the Fantasy Football season. 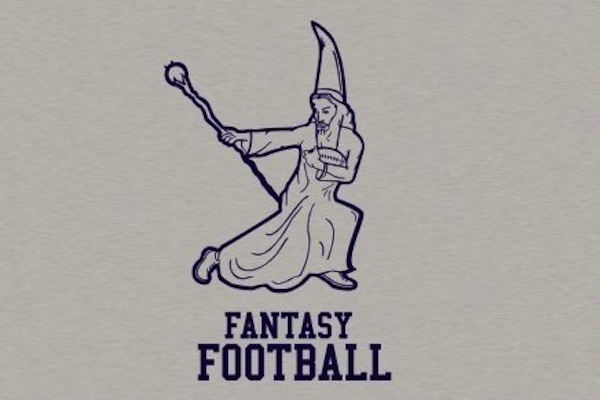 Now, I fancy myself a bit of a Fantasy Football Guru. Been playing for years and never went to more than than a year or two without winning a championship. Last year I played in three leagues, I won the championship in two and runner up in the third, only losing the championship game by less than 10 points. I am in only two leagues this year. One in a 10-team league I am running, and the other in a 12-team league. These are also the two leagues I won last year, so of course I returned to defend my titles. I am also a pro on draft day and it’s honestly one of my favorite things about playing. I love preparing and this year I had a draft board 204 players deep. How do you feel about your team this year? Have any draft day coups that you are proud of this year? So on this day in 1989, Nolan Ryan in his first year as a Texas Ranger strikes out Ricky Henderson to get the legendary 5,000 strikeout. I mention this because I was at that game. Sitting somewhere on the second deck of that old, crappy Arlington Stadium with my parents, but it didn’t matter- we were witnessing history. I will never forget it. EDIT: for some reason this never published. On this day 20 years ago, Kenny Rogers pitches the 14th perfect game in MLB history. I remember watching this game and the elation of the moment. I still get chills when I see Rusty Greer lay out for that ball. What a great moment in Rangers history. About 3 years ago, I posted a list of players for my dream soccer team. Of course it’s horribly out of date as most of the players are in their mid-30s now. So, instead of a “dream team,” I’ll post my World Cup XI here the day before the final. 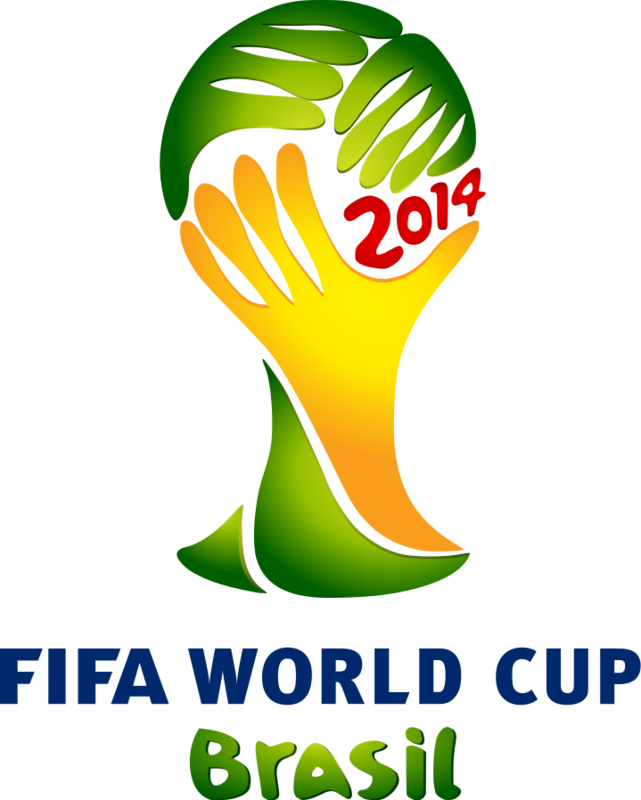 We are a week into the 2014 World Cup, and it hasn’t disappointed! Yes I know I’m an American and the stereotype is Americans don’t like soccer, but I’m not your typical American, I love soccer. And not just the US team, the entire tournament is exciting and fun to watch. Number 34 on my bucket list is attending a soccer match in Europe (where the big money stars and clubs are). I love the World Cup so much that, even though I don’t have cable or easy access to ESPN, I watch Cup games on Univision! I would rather watch an entire broadcast in Spanish than miss a Cup game because I don’t have ESPN! But not having ESPN won’t stop me! !